And the Game of Death. Mega pokemon are a thing. I like this design. 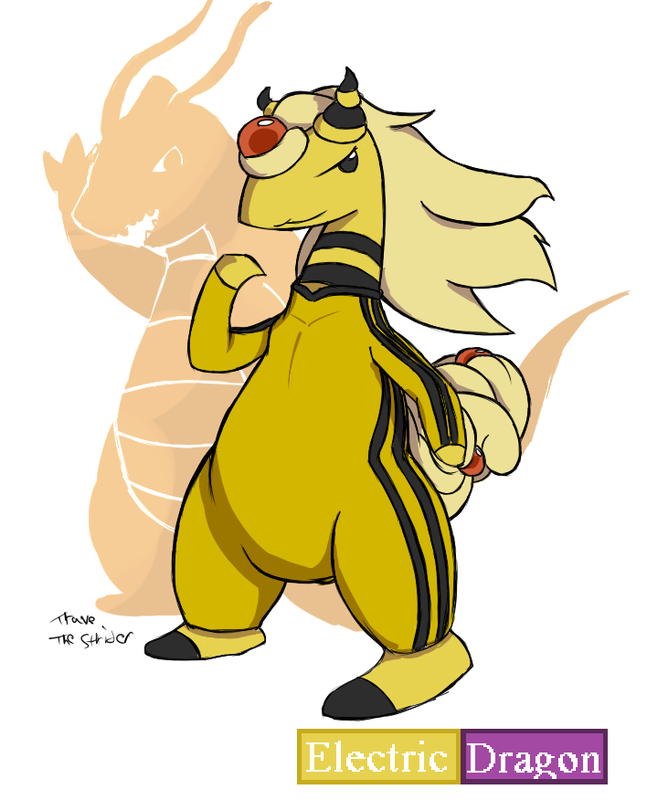 I now love my ampharos even more!